In today’s fast paced atmosphere, many are looking for a break from repetitive, unnecessary work. When planning a home’s landscaping design, low maintenance landscaping is often an afterthought. We usually think of curb appeal, which is important, but it’s best to come up with several low maintenance landscaping ideas for your home, so you can actually enjoy your new home and not be a slave to maintaining it. Depending on the size of your landscape, you could plant some trees and shrubs that will need little to no maintenance. 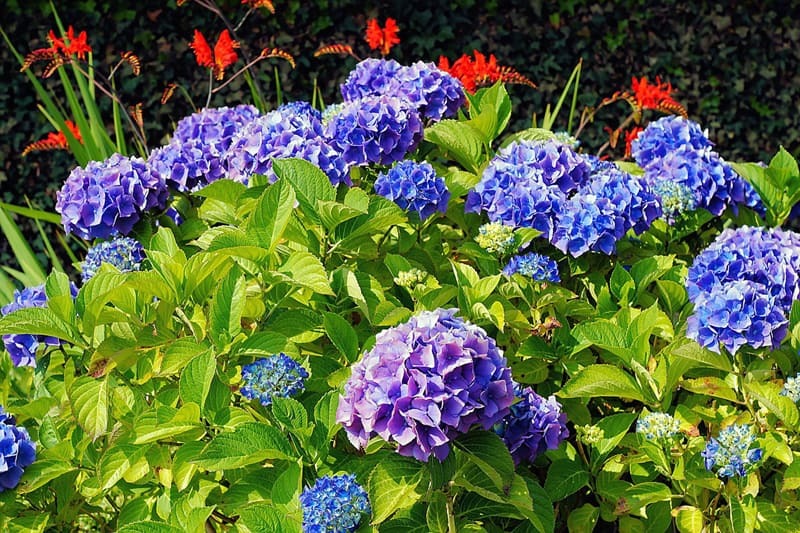 If you can find some flowering shrubs, it’s even better, since you’ll also have pretty flowers to look at. 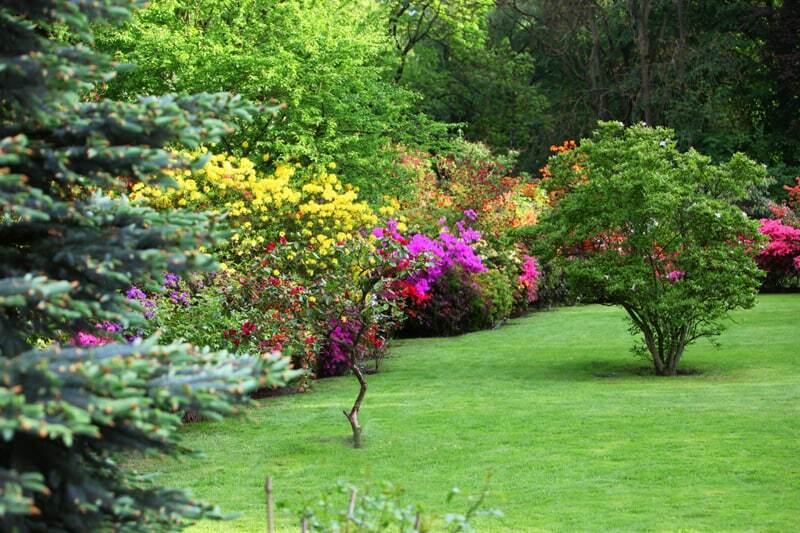 These colorful flowering shrubs display gorgeous yellow, pink and red flowers, and border a nicely manicured lawn with a backdrop of nice trees for shade. 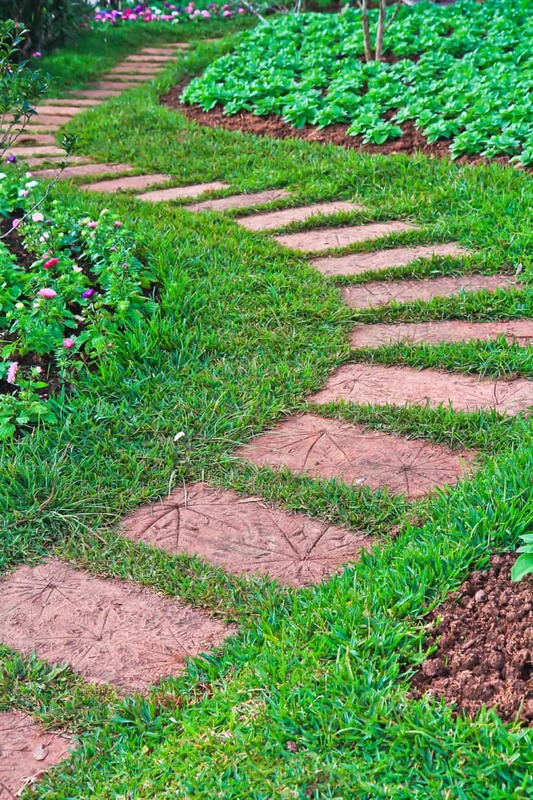 If your grassy areas start showing bald or brown spots, you can cover these dry patches with a pathway of pavers that take away the need for mowing. Creeping plants are great for ground coverage between the pavers and reduce the need for lawn mowing. 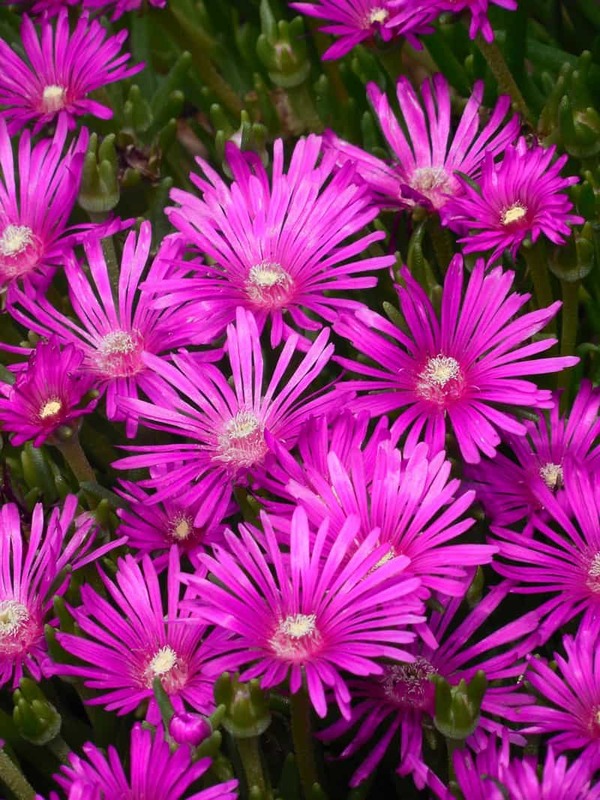 There are different alternatives to traditional grasses, including drought resistant ornamental grasses and succulents. These cut down on mowing and watering expenses. A line of eco-lawn seed that is a mixture of clover and drought-tolerant seed grass is another alternative for expansive grassy areas. Evergreen plants are prized for low maintenance landscaping care and lush looks in a landscaping area. Low-lying ground covers, like spruce and juniper, are perfect for landscaping. English ivy is another popular ground cover. Replace existing trees, shrubs and plants that are heavy drinkers, invasive species, and pruning nightmares with low-maintenance foliage. Native plants like wildflowers and grasses that can be as ornamental and hardy as their more expensive counterparts, are growing in popularity. Native planting is crucial to the surrounding wildlife and other species of plants. Beds loaded with perennials cut down the need for planting every year. This also gives a landscape area the advantage of being used for experimenting with newer, drought-resistant plants and low-water plants. As the perennial plants are selected and planted and grassy areas are replaced or covered with ground covers, research irrigation methods to create a mostly hands off landscape. Smart irrigation controllers are the new water and time saving super-heroes of the landscaping arena. Technological developments with soil moisture censors, that water base on moisture levels, are great time and money saving fixtures for any size of landscaping area. 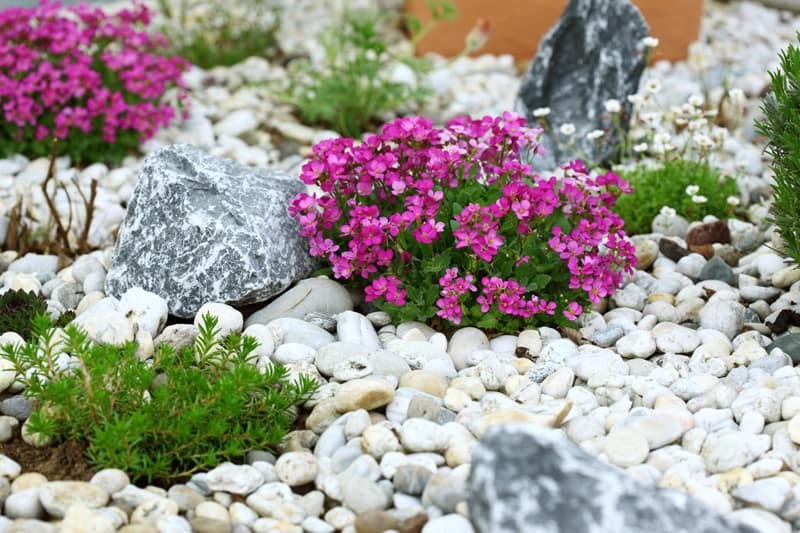 As an alternative to planting trees, grasses, shrubs and perennials, you can create gorgeous rock gardens that take work once and look great for a long time. Rock gardens are probbaly the lowest maintenance alternatives to plants and can be very interesting and ornamental. 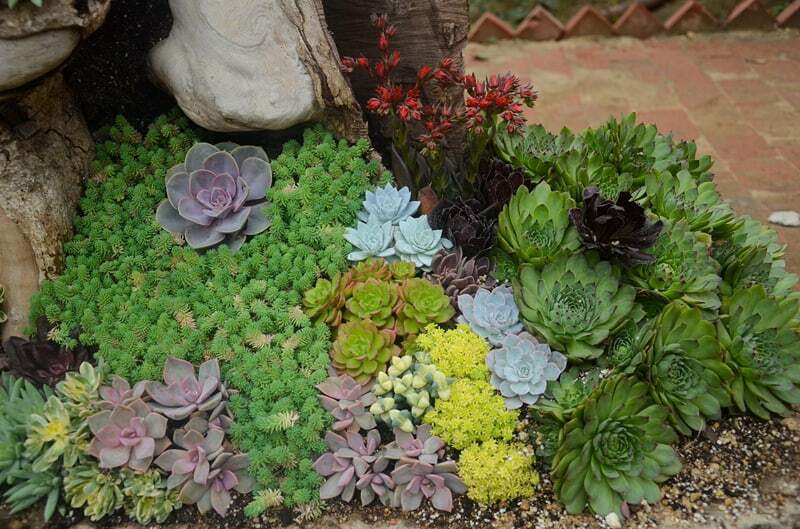 Cactus beds and succulent plants are also brilliant low-maintenance planting options for landscapes. 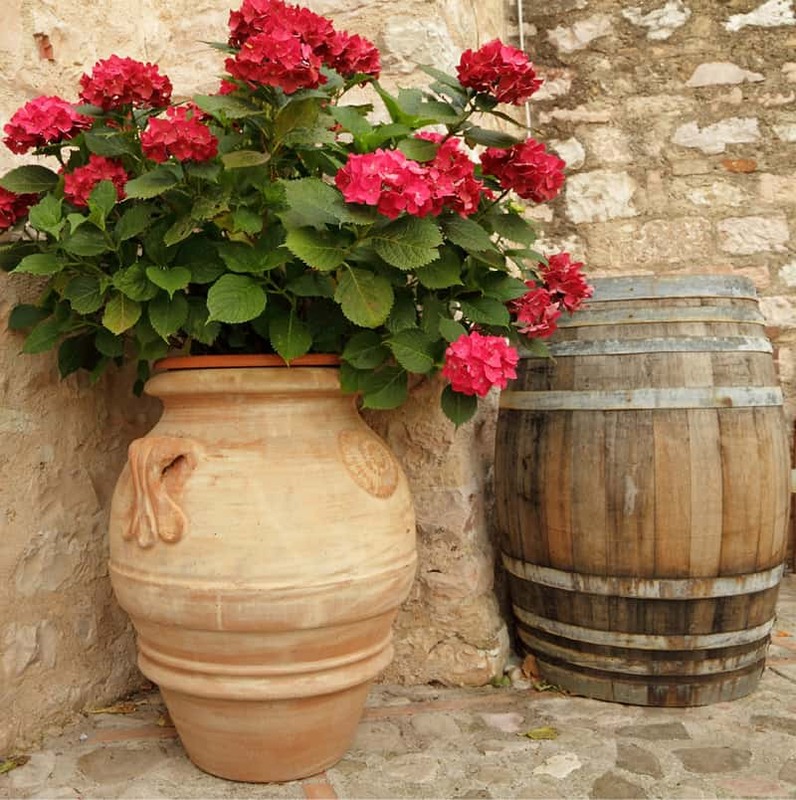 There’s nothing easier than making use of potted plants to beautify your landscape. Keeping a grass lawn that’s easy to maintain, and decorating it with potted plants is brilliant! Here’s a few ideas for inspiration! What a pretty view! 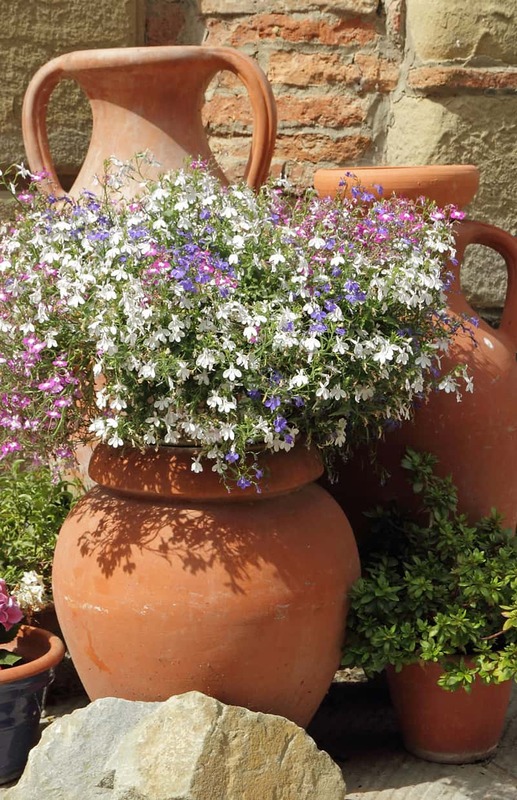 Filled with lobelia in 3 beautiful colors (white, pins and blue), these pots are very easy to maintain, and only require a watering each week to stay beautiful! Another idea: red hydrangeas in large pots: perfect decoration for a front door or a back patio. 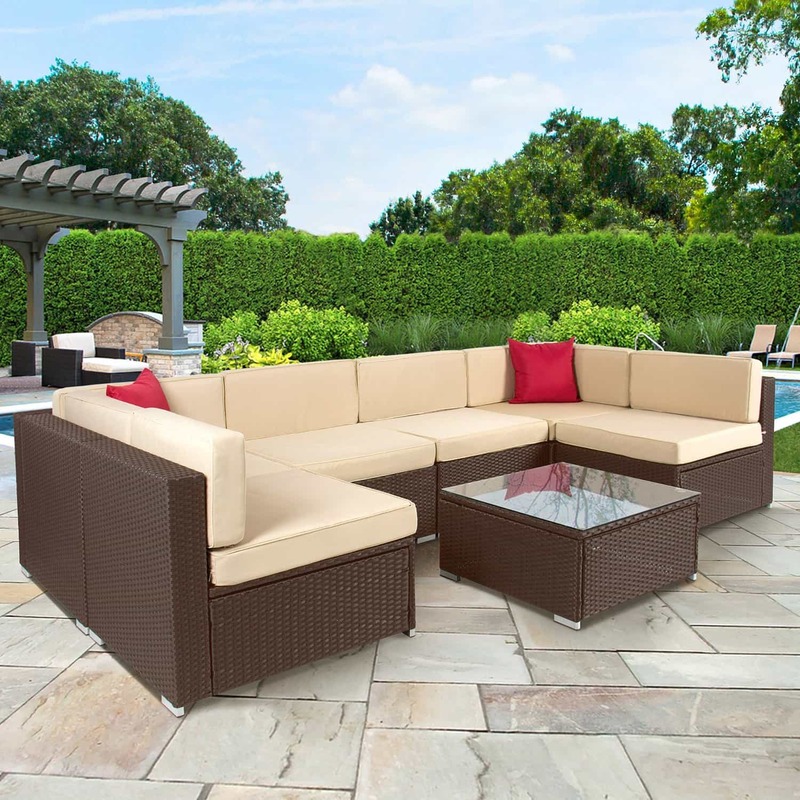 If you love spending time with your family on the back porch, or entertaining friends, invest in creating the perfect outdoor space. Add a few sofas, a small table and chairs, and even a nice outdoor kitchen. This will extend your home and reduce the amount of landscaping work you need to do. Now it’s time to enjoy some time relaxing on your back patio or in your beautifully landscaped backyard. WOW ! These are really beautiful landscaping ideas. Garden looks very nice and beautiful. Pavers and ground covers make sure that the landscape is properly organized.